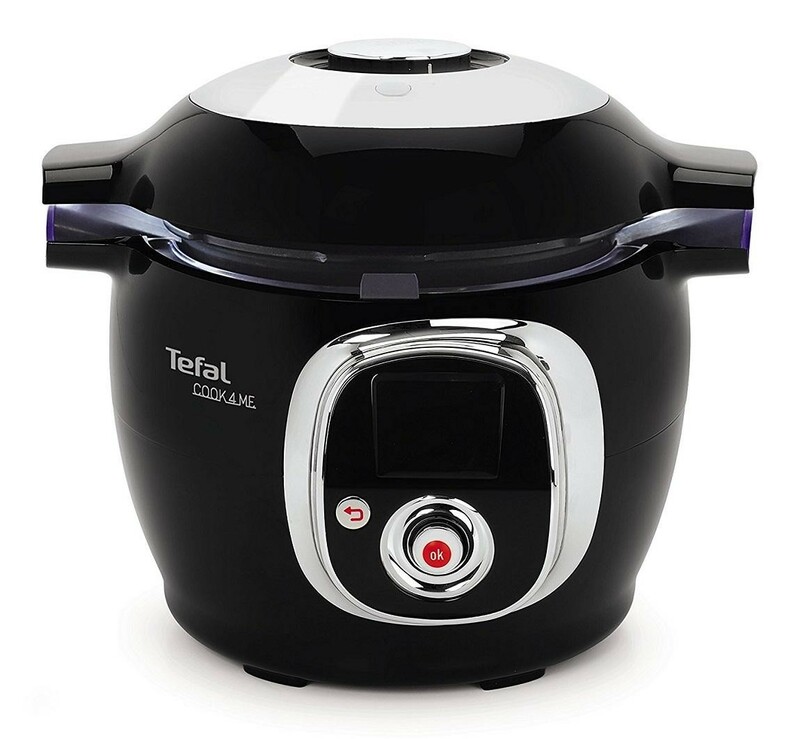 The Tefal CY701840 Cook4Me is an interactive, intelligent and smart multi cooker that simplifies everyday cooking by guiding you, step-by-step, through every recipe in its pre-programmed library of recipes. 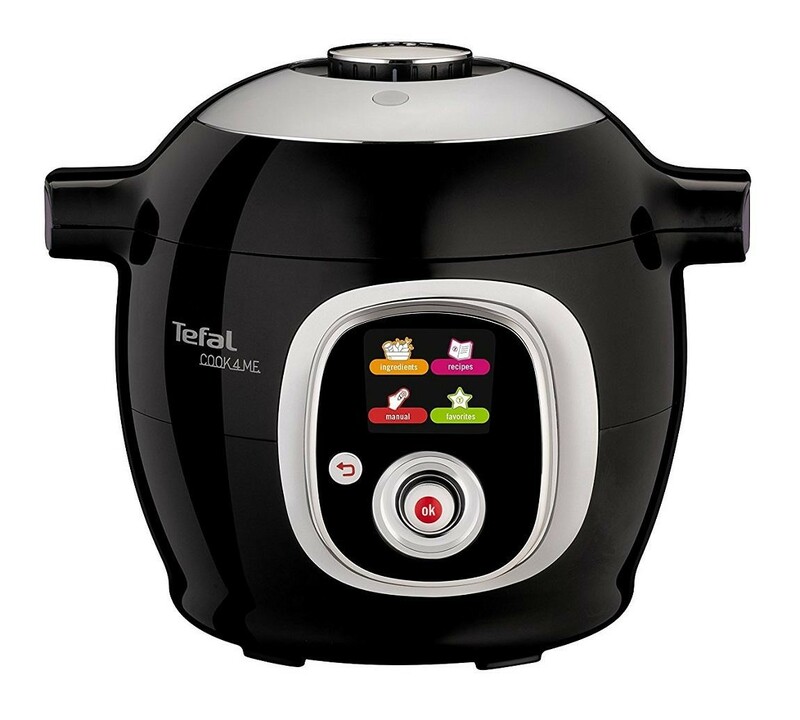 It advises you on the quantity of each ingredient and automatically sets the respective cooking time, programme and temperature to match so you can simply pop everything inside and let the machine do the rest, this is great for busy people and families. It comes with an impressive 50 pre-programmed recipes in its library, at the push of a button, cook starters, mains or even desserts for up to six people and don't worry if you're a vegetarian as 22 out of of 50 recipes are suitable for you. The easy-to-use interactive display makes navigating through its menus quick and easy, if you have to pop out while your food is cooking, the machine will automatically keep your food warm for up to 90 minutes and you can even pre-programme it to cook up to 15 hours in advance.